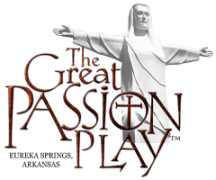 (EUREKA SPRINGS, AR)- The Great Passion Play has been a center of Christian educational and inspirational entertainment for over 46 years. This July, the Play welcomes Nick and Lucy Della Valle of Breath of Christ Ministries from Leawood, Kansas. 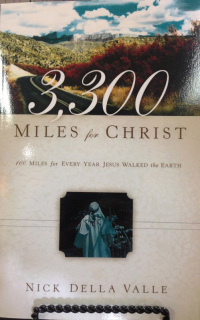 Nick will be doing a special free performance of Zacchaeus—the wee little man. Nick and Lucy will perform in the Memorial Chapel at 5:30 PM and 6:15 PM on days the Passion Play is performed in the month of July. Go to www.GreatPassionPlay.org for more information or call 800-882-7529.